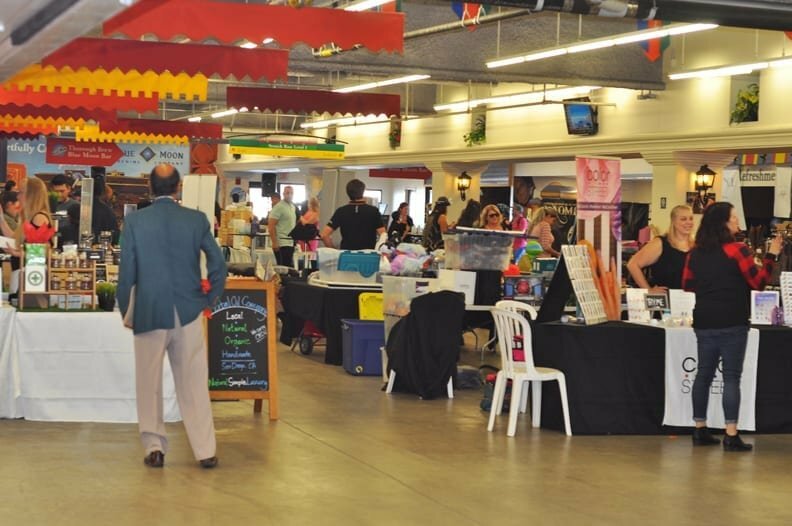 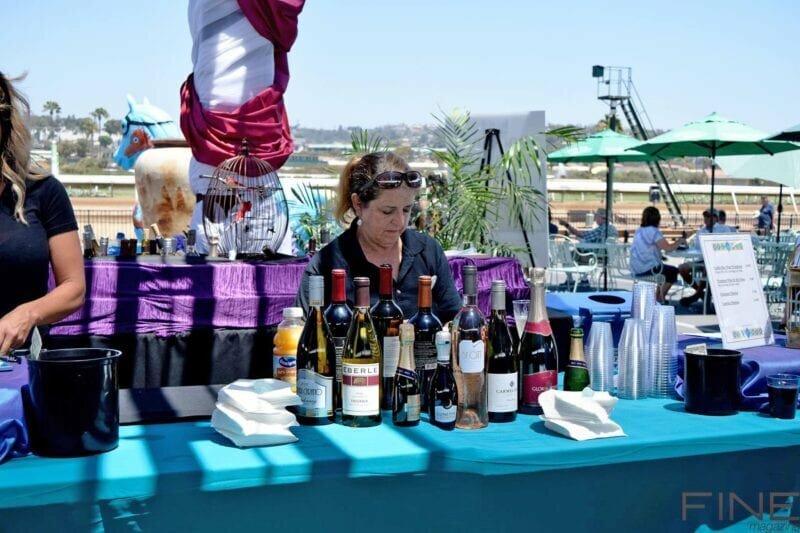 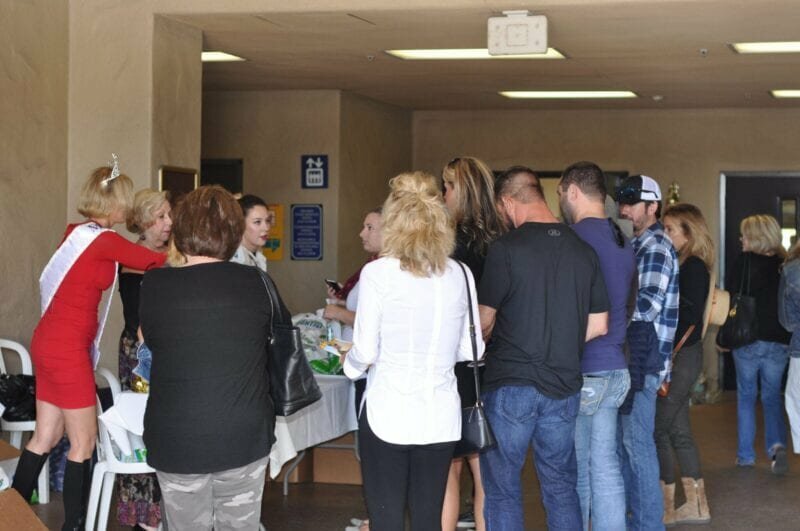 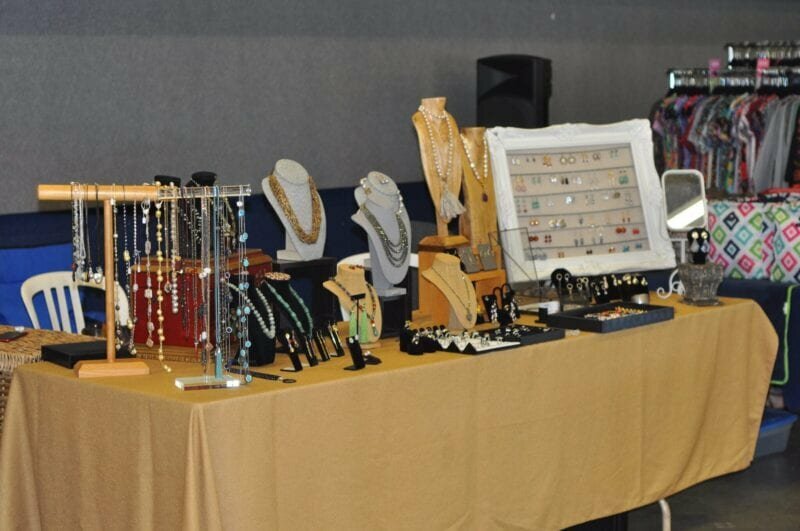 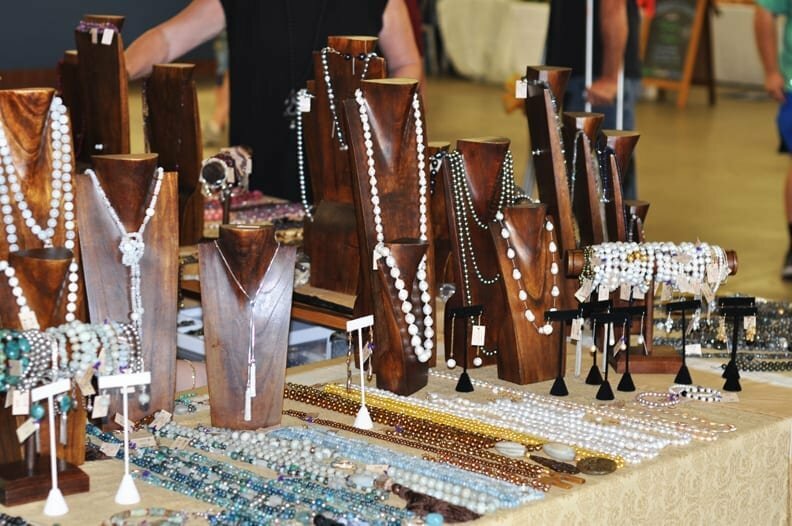 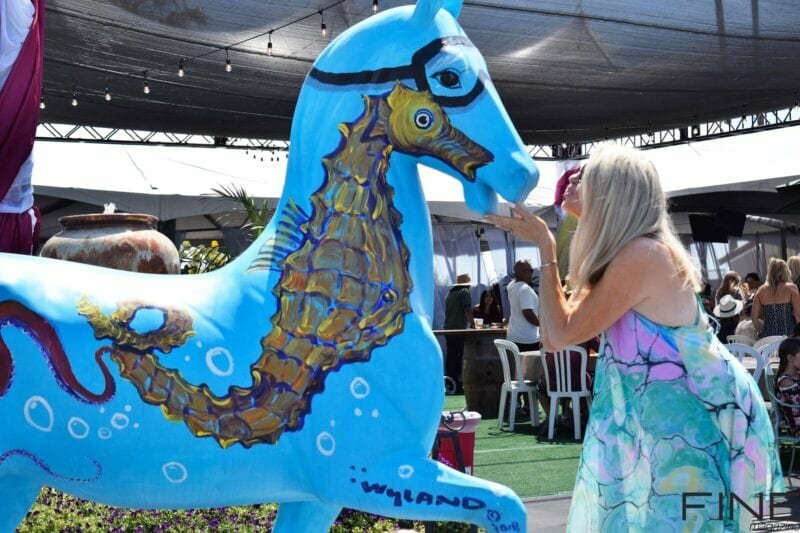 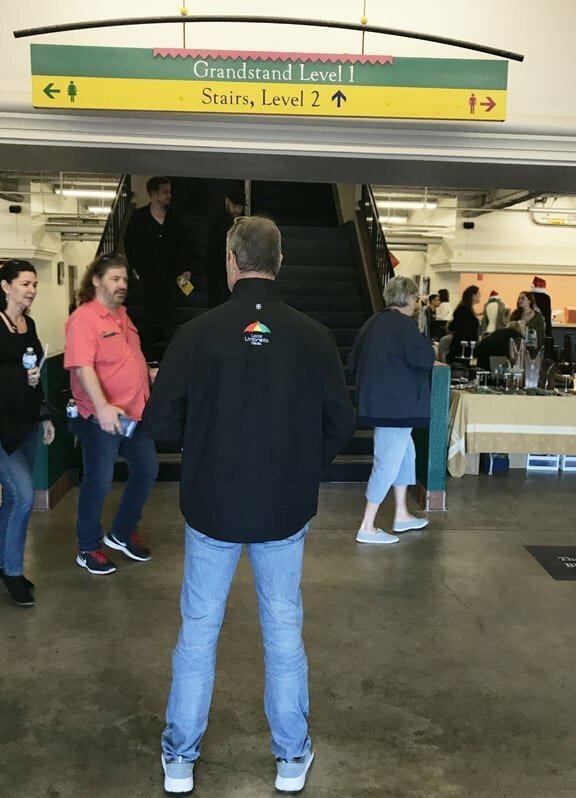 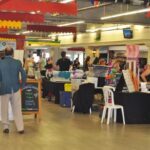 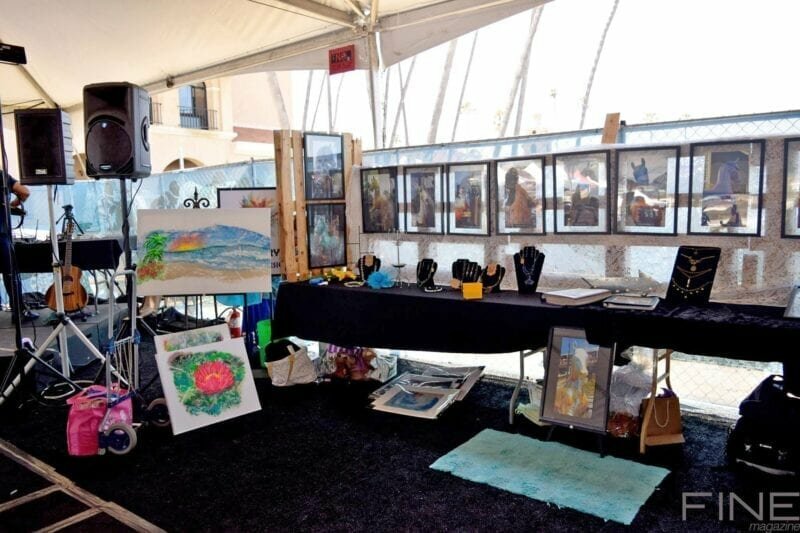 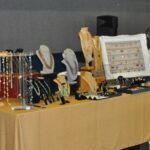 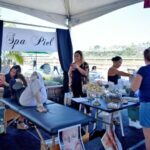 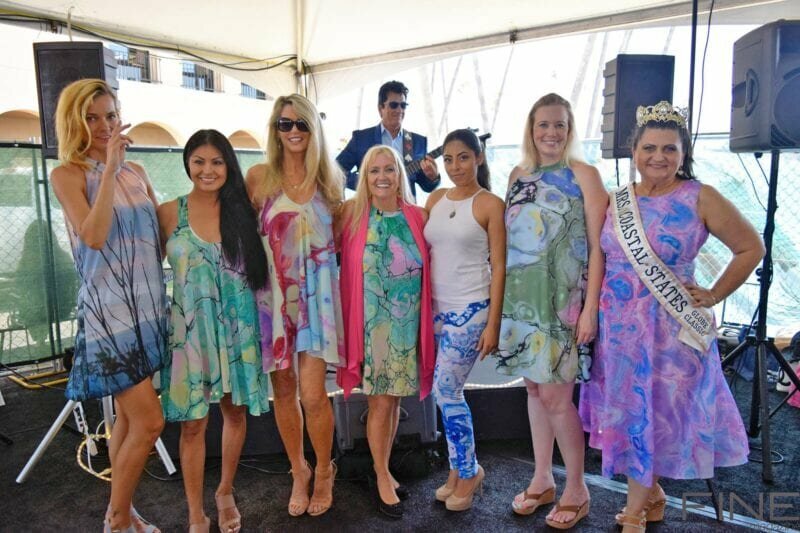 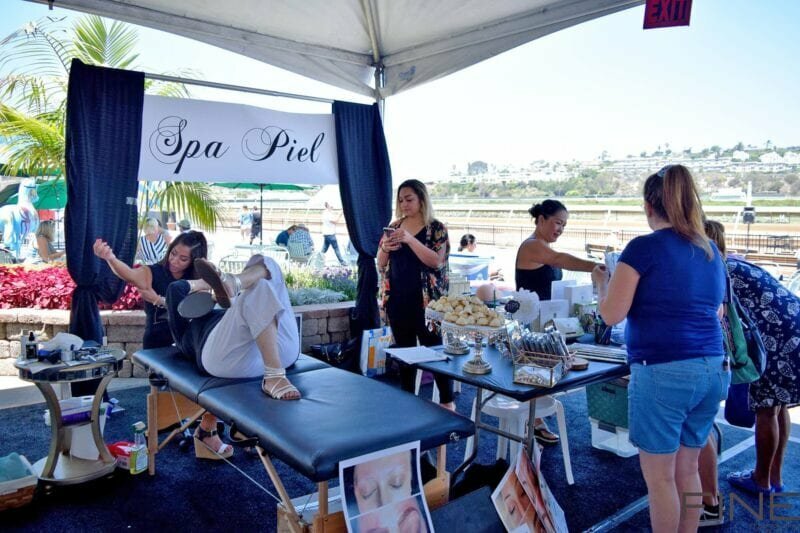 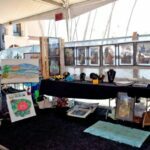 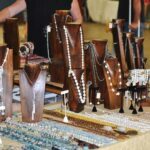 What a great turn out at this past Sunday November 25th at the Del Mar fairgrounds Holiday At The Races! 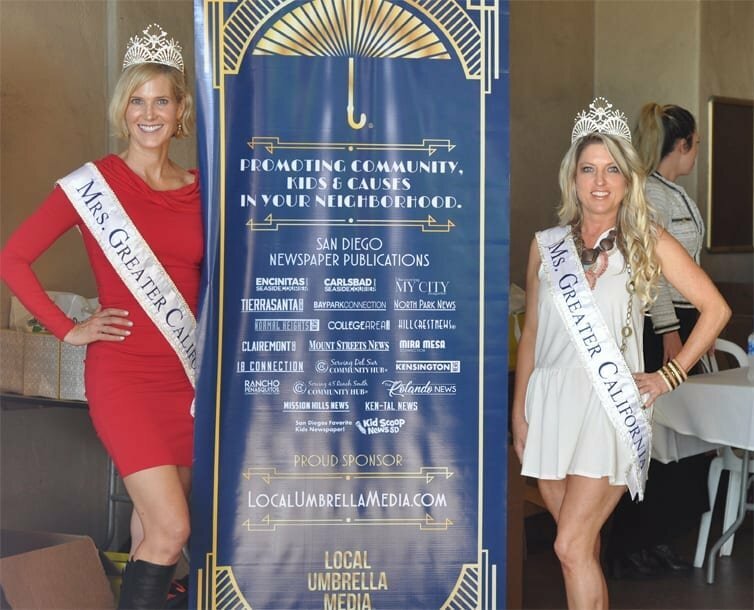 Special thanks to our host and to all of those whom attend this wonderful event! 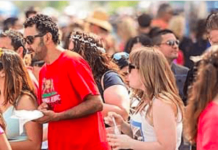 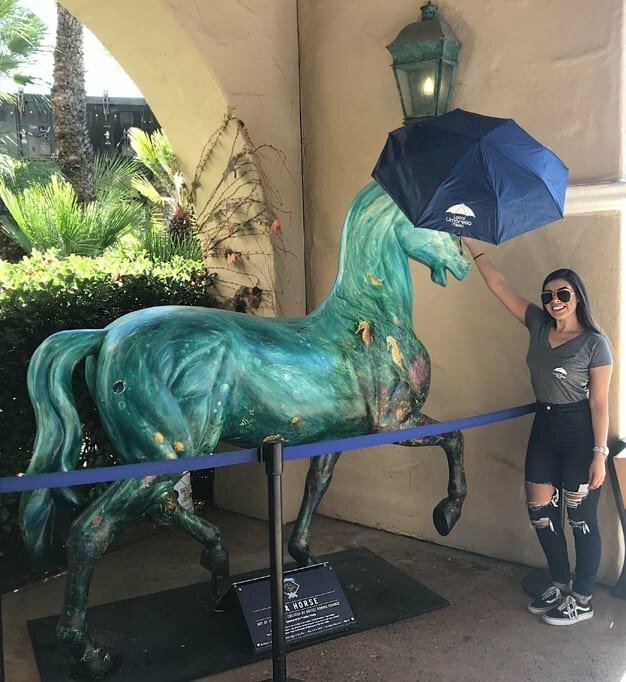 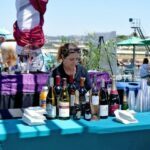 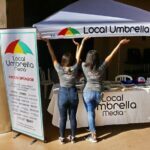 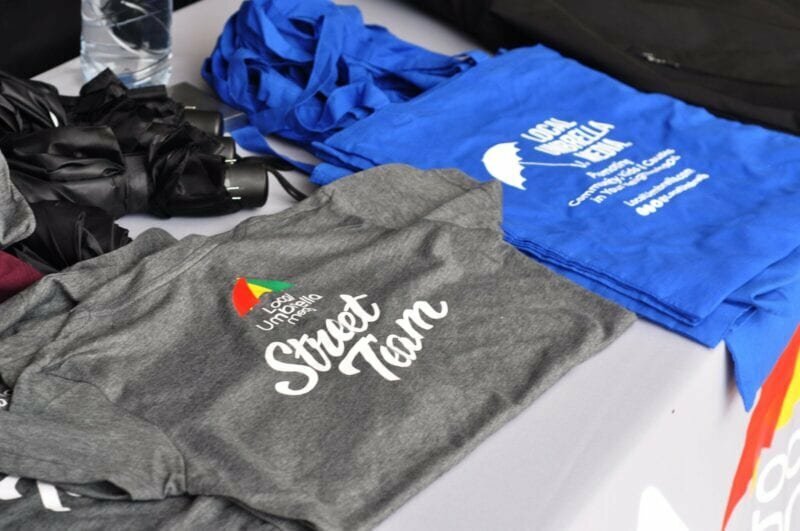 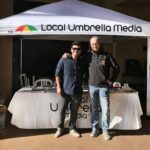 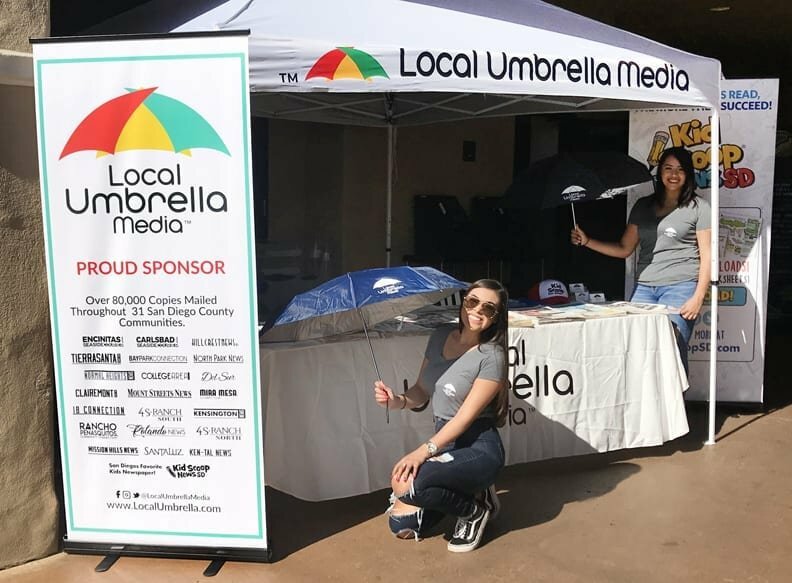 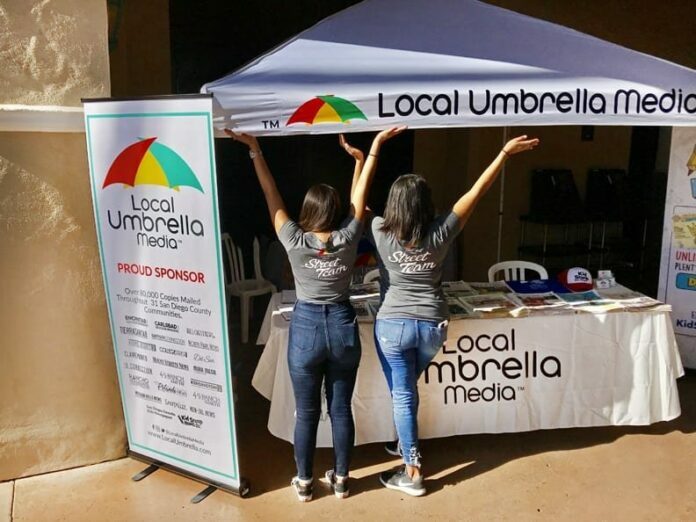 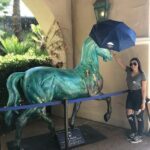 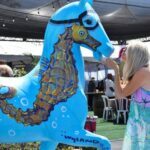 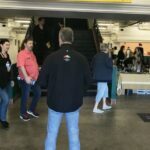 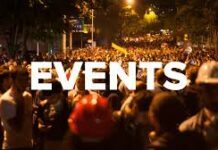 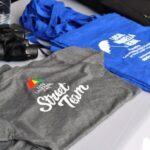 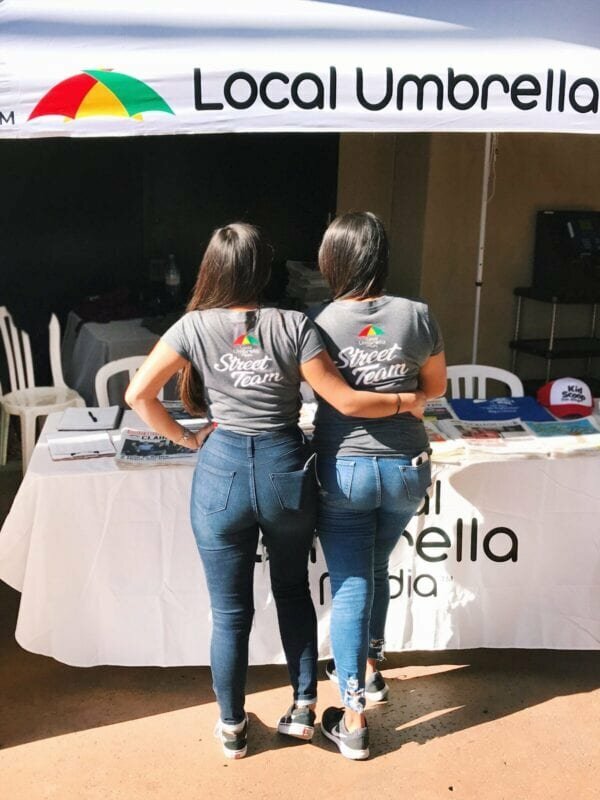 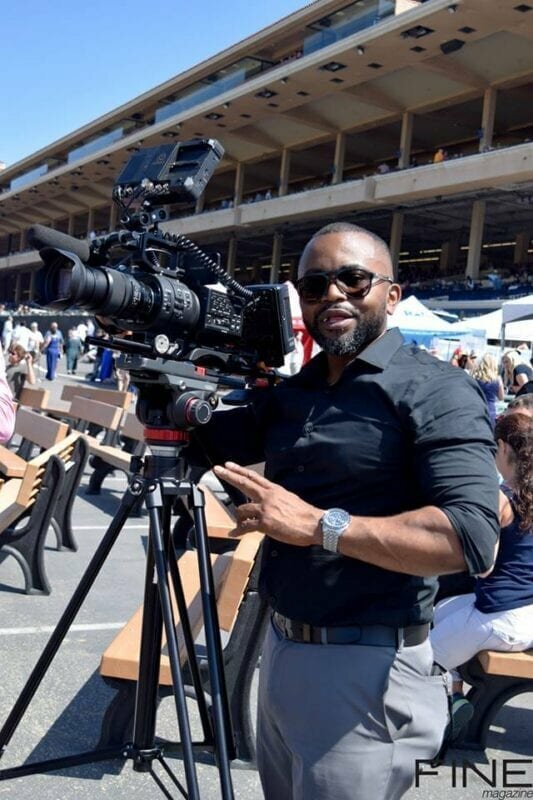 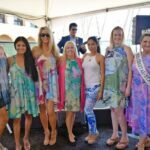 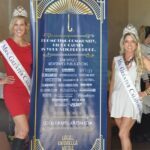 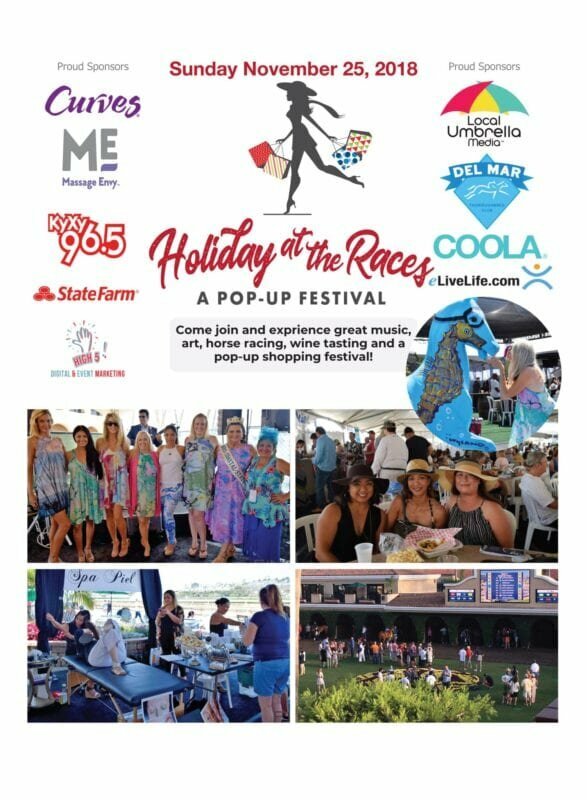 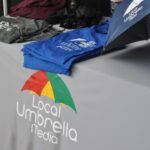 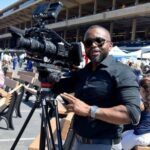 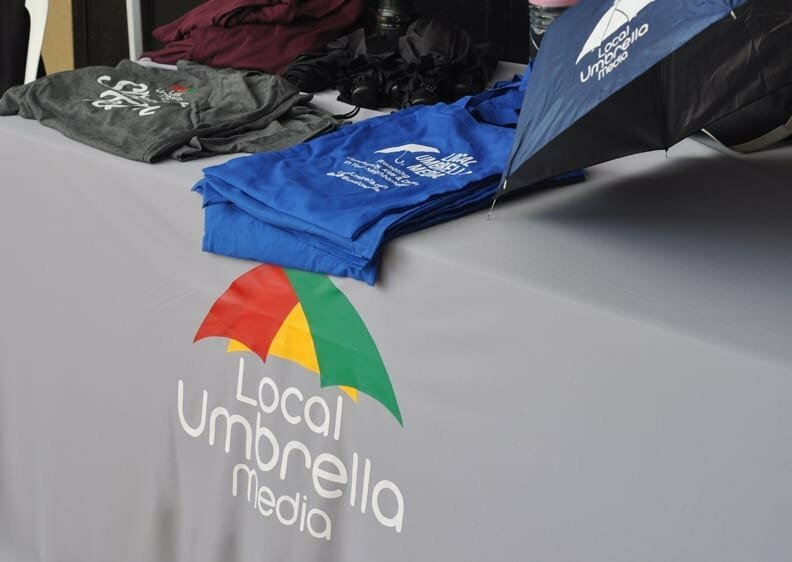 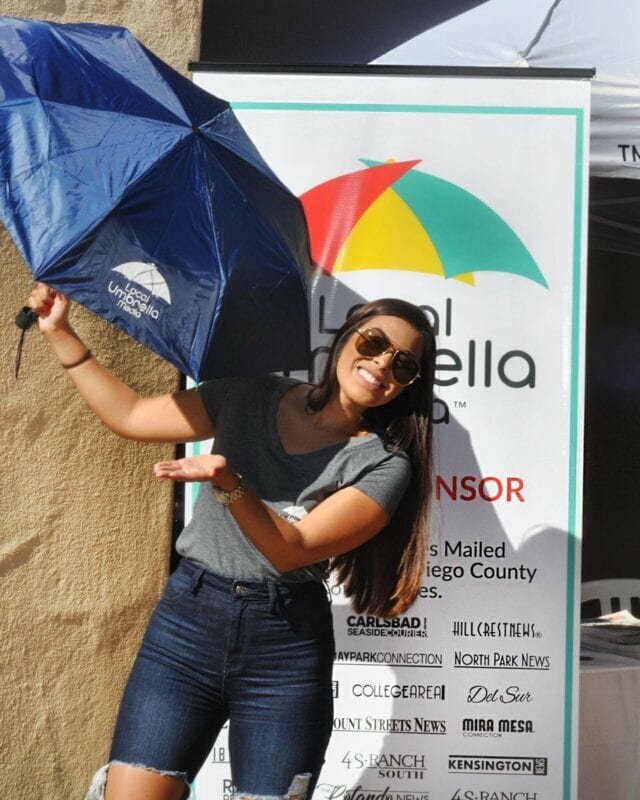 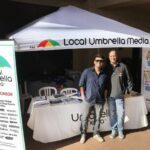 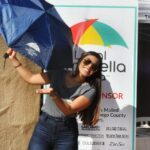 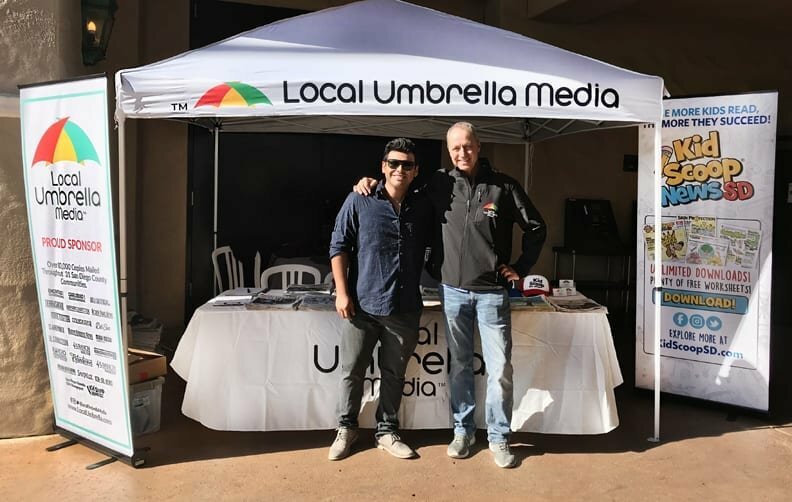 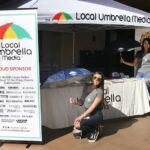 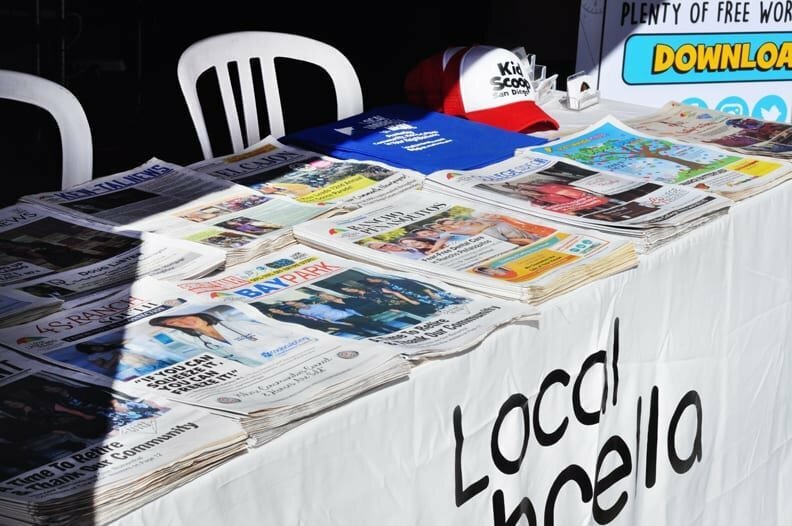 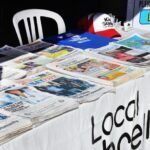 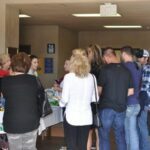 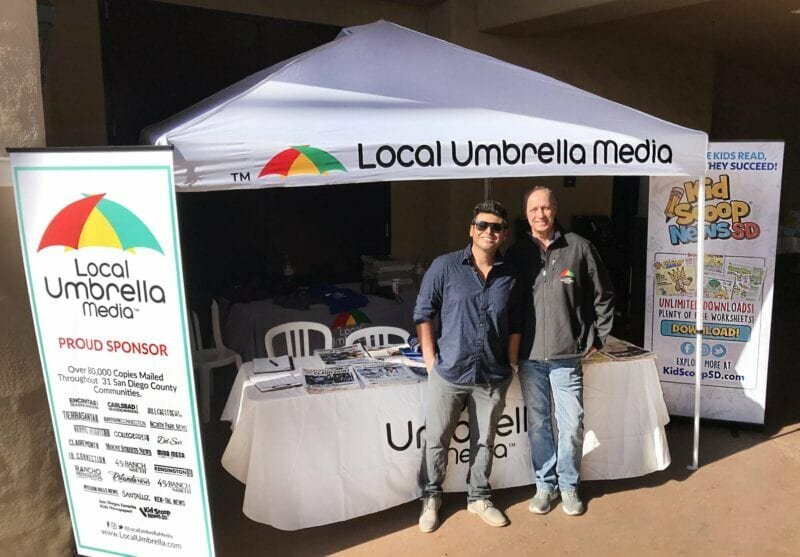 Local Umbrella Media – Holiday At The Races Event!